A Wimps Guide to Orthognathic Surgery: 1 month in braces! Hasn't time flown by! I cant believe I am 1 month into the first phase of getting my underbite fixed. I have had my braces on for 1 month now and I'm amazed by how much my teeth and my bite have changed in this short space of time. My snaggle tooth on top has almost been pulled into a nice and neat formation with my other front tooth and my backwards bottom tooth is almost upright, which means I almost have a proper underbite!!! I'm pleased to announce that both the wisdom teeth war and braces vs cheek war have ceased. This occurred when a small brave square of chocolate entered no mans land (the tongue) and waved his yummy chocolate flag. They ended up joining forces to destroy the square of chocolate and the subsequent squares that followed. All areas of my mouth are still happy with eachother and currently getting on fine. 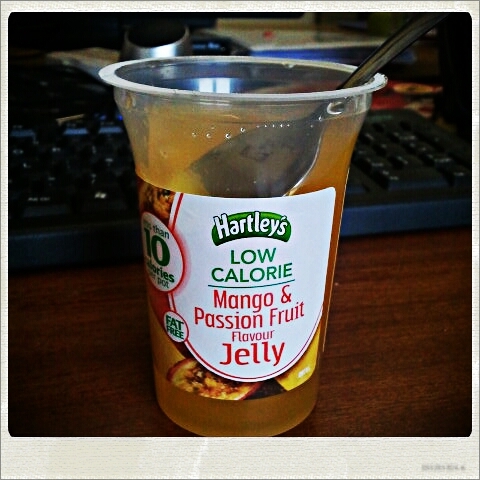 On Monday there was a slight argument and some teeth were particularly sensitive, so I was reduced to soup and my new BFF Hartleys jelly as it hurt to chew again, but all was resolved by Tuesday. I've just got to remember that my teeth are being moved and that they will hurt sometimes and I need to be less of a wimp and just take painkillers, eat properly and moan less. I have my braces tightened in 3 weeks so lets see how long that attitude lasts after that! I am treating my braces to a 10 night stay in Malta on Saturday, so I will update when I'm back. I'm away for my birthday too and I'm so excited to be spending my 24th in the sun with my lovely man, who has been given the task of finding me a birthday cake while we are out there. It's not a proper birthday without a birthday cake!